888 – Is swapit lucky, blessed or just growing fast? I think it’s just growing fast! Swapit has just surpassed the lucky number of 888 users on our trading platform. 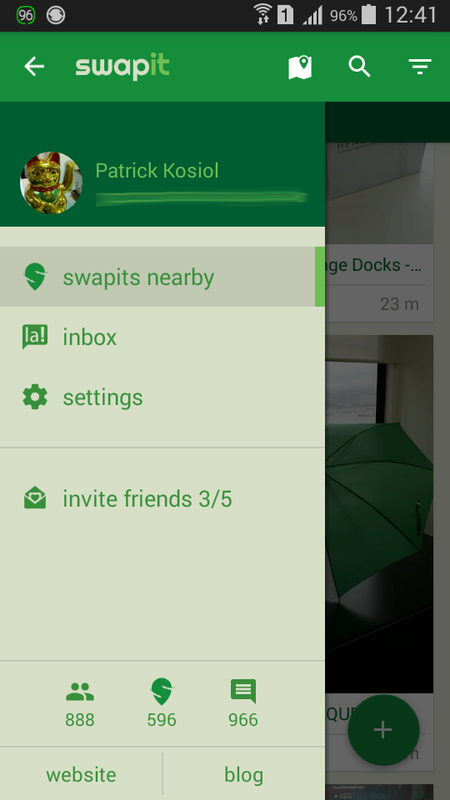 By the time I am finished writing and publishing this post, that number has disappeared already and we have even more users on swapit. 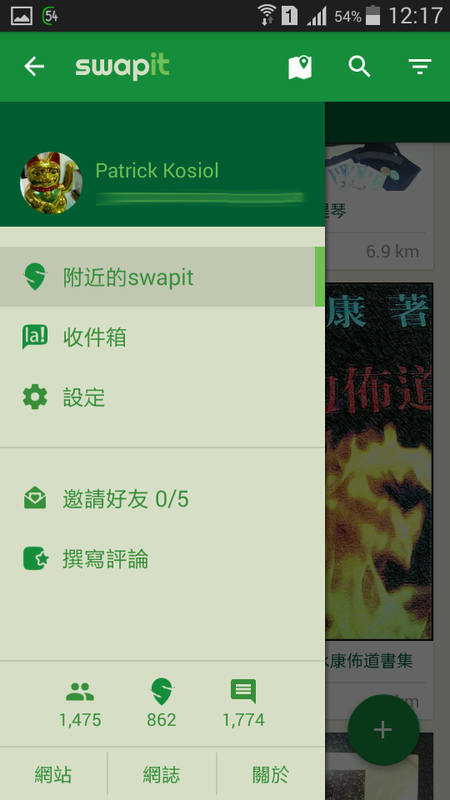 So let’s invite all your friends to swapit and tell them to download it from http://get.swapit.la and we are on our road to the next milestone of 8,888 users!